Many people dream to have great IQ. It is stated that the people who have higher IQ will dream more. Your brain will be more active at night than the day. Look at nervous system facts for more brain information. Compared to the toe nails, your fingernails can grow four times faster. If you look your fingernail, can you tell which one can grow faster than other fingernails? It is the middle finger nail. Facial hair grows faster than any other hair in the body. A human hair can only last for about 3 up to seven years. Compared to men, women have faster heartbeat. In average people have the heart beat around 100000 per day. If you do not trust me, you can count it yourself. Moreover, the smell sense of women is more sensitive than men’s. However, men tend to hiccup more often than women. Can you believe it? Stomach contains acid that can be used to damage zinc. The acid will never damage your stomach because the stomach wall is strong. It can repair the wound. The blood of men and women inside the body is different. Women only have five liters of blood, while men have 6.8 liters of blood. If you want to know the smaller cell in the body, it is taken by male sperm. The biggest one is the female egg. When a baby is born you need to note on their eyes. All of their colors are blue. 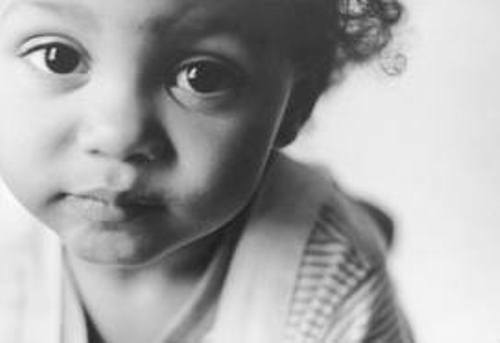 To know the baby true color, you need to wait until the melanin in the eyes is collected through the ultraviolet light. 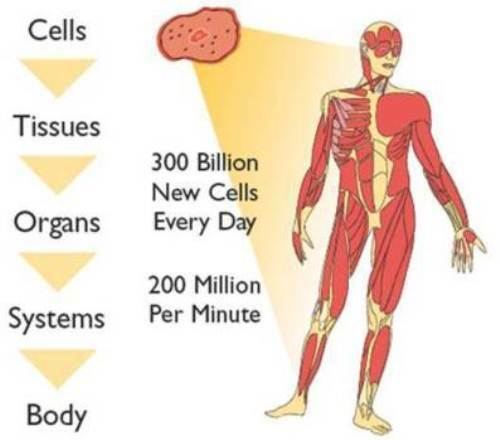 The main function of red blood cells is to carry oxygen around the body. 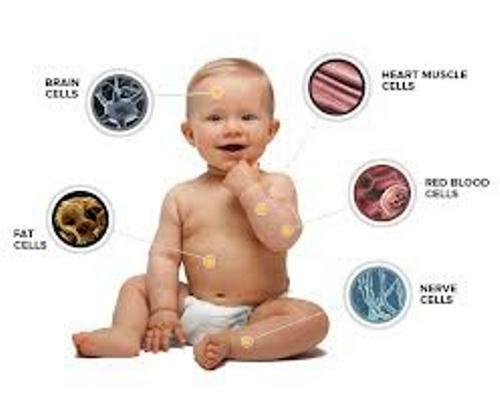 The bone marrow is the place where the body will create red blood cells. 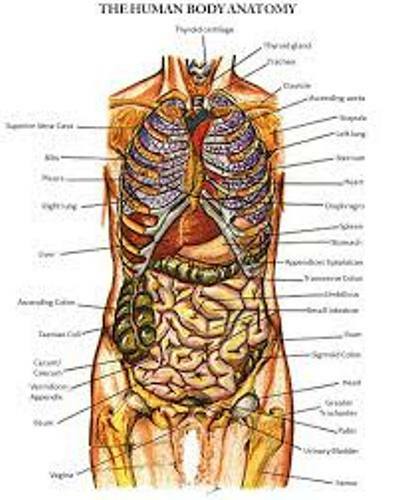 To find out the biggest bones in human body, look at skeletal facts. Each person has different type of skin color. The people with larger amount of melanin in their body will have dark skin. The small amount of melanin in the body gives you light skin tone. In your ear, it is located staples bone. It has the length at 2.8 millimeters. It is considered as the smallest bone in human body. In the entire of your life, the ear and nose keep growing until you die. 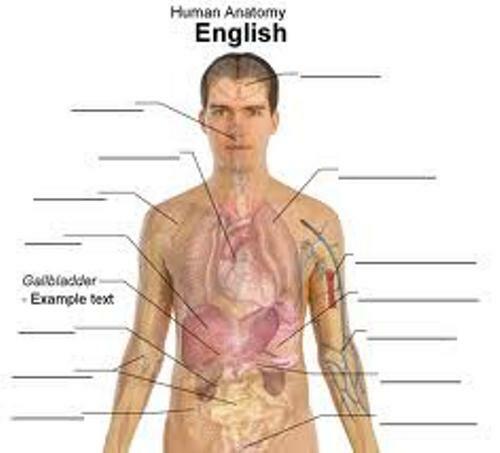 Do you want to know more on facts about human body?